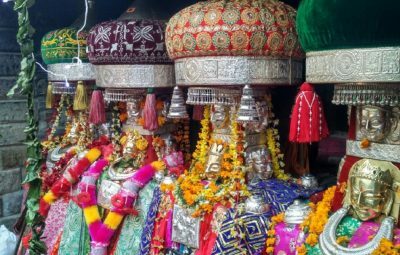 Dharamsala, which is located 17 km away from Kangra Town, is a beautiful place and has some stunning attractions in the vicinity. 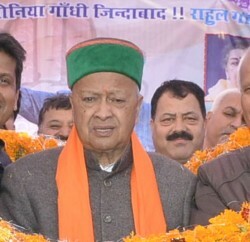 Dharamsala is the headquarter of Kangra district of Himachal Pradesh and a winter capital of the state. 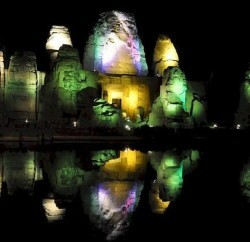 The place is divided into two sections i.e. 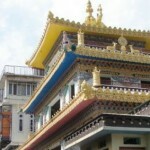 upper and lower Dharamsala and both sections differ almost a thousand meters in height. The beautiful place is surrounded by dense coniferous forest consisting mainly of stately Deodars. 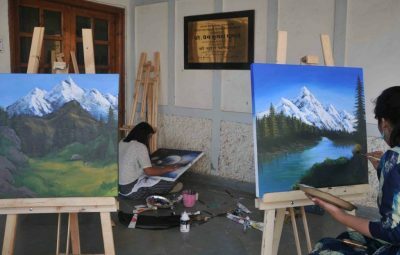 One of the beautiful places that Dharamsala boasts is Bhagsunath, where there is Himachal Tourism’s Bhagsu Hotel, which is located near the residence of Tibetan guru Dalai Lama and Namgyal Monastery at Mcleodganj. 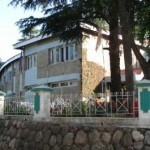 The hotel was started in 1978 and is set in the scenic backdrop of Dhauladhar range. 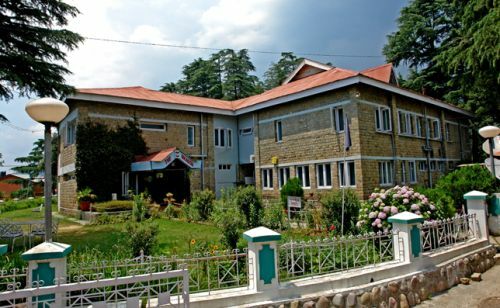 The hotel is named after the Bhagsunath temple and welcomes the guests with lush green deodar trees, spacious lawns and an awe inspiring scenic splendor. Concisely, the Hotel Bhagsu presents nature at its best. 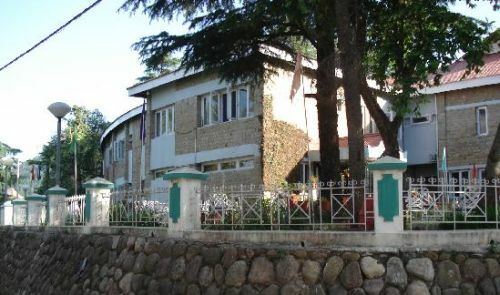 Dharamsala is connected with road and air. One can board a flight to reach at Gaggal airport aka Dharamsala airport, which is merely 15km away from the city. 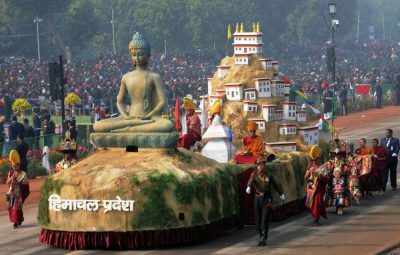 One can also reach the place through train as the nearest railway station is at Pathankot, which is about 85km from Dharamsala. 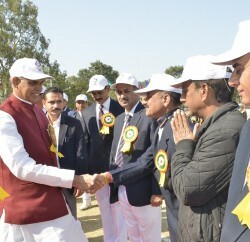 Some other famous places that one can access the station through include Palampur 34 kms, Mandi 124 km, Shimla 270 km, Manali 234 km, Jallandhar 160 km, Gaggal 25 km, Dalhousie 140 km, Pathankot 100 km and Chandigarh 239km. 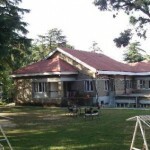 Mentioned hereunder are the amenities that Himachal Tourism’s Bhagsu Hotel offers to its visitors. 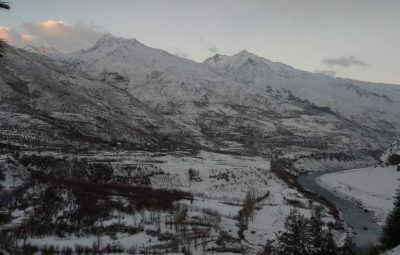 	All rooms are airy, well furnished, and each rook has wall-to-wall carpeting. 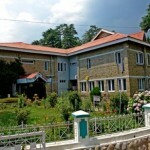 	Rooms have attached baths and running hot & cold water. 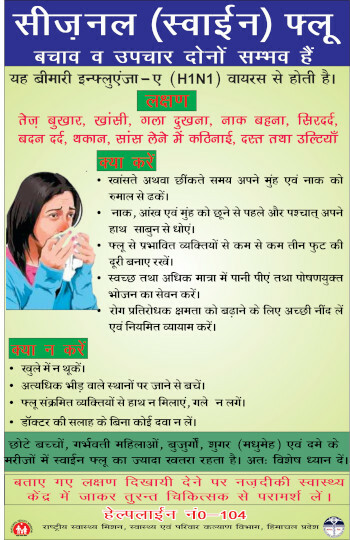 Room heaters are also provided as per need. Maharana Pratap Sagar: Named in honor of the great patriot ‘Maharana Pratap’ (1572 – 97 AD), it was once known as the ‘Pong Dam Reservoir. 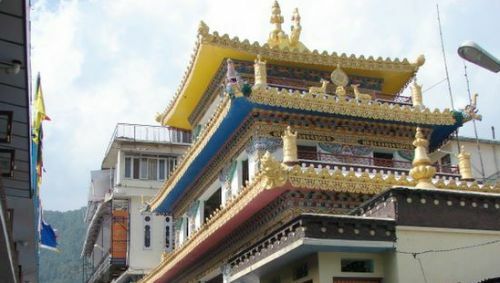 Mcleodganj: The residence of Tibetan guru The Dalai Lama and also called as Little Lhasa, it has an impressive monastery having larger than life images of the Buddha, Padmasambhava and Avaloktwshwara. 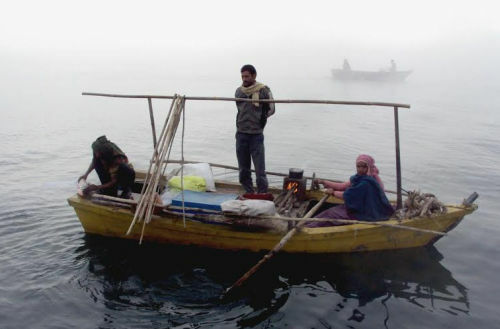 Dal Lake: Surrounded by deodar trees, this enchanting and serene picnic spot is 11 km away from Dharamsala. 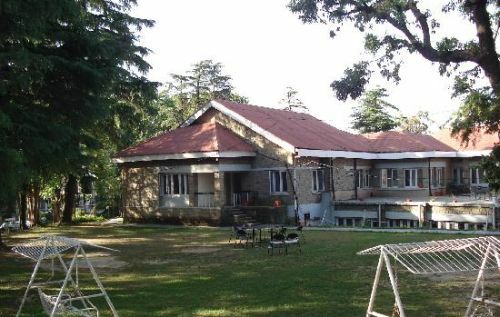 Bhagsunath: At a distance of 11km from Dharamsala, this popular picnic spot is close to fresh springs and has famous slate quarries close to it. 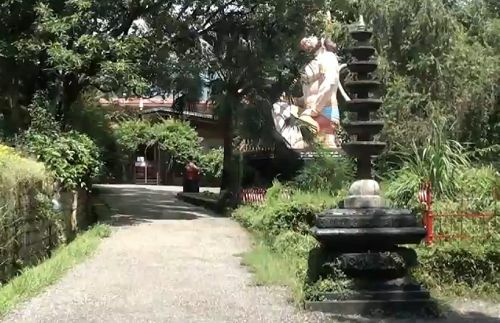 Chinmaya Tapovan: The ashram complex was established by late Swami Chinmayananda and named after him includes a 9 meter high image of Lord Hanuman, a magnificent Rama Temple, a meditation hall, a school, and a health and recreation centre. works and a pottery center. 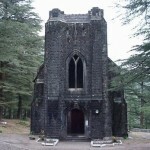 St. John’s church: Under the shade of deodar branches, the church of St. John is merely 8 km away from Dharamsala. 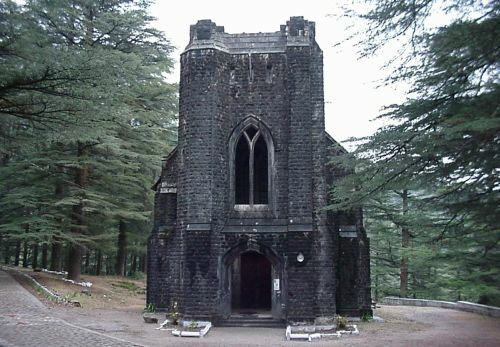 The church has been erected over the body of the British Viceroy, Lord Elgin who died at Dharamsala in 1863. 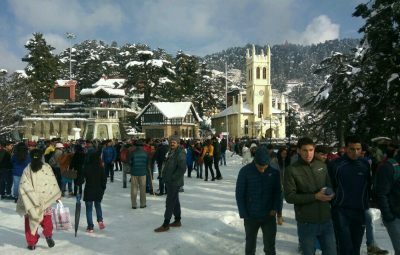 War Memorial: At the start of the town, landscaped lawns and a web of narrow paths fill a pine grove where a monument has been raised to commemorate the post independence war heroes of Himachal Pradesh.